Today I would like to bring back to you a brother of action. Brother Divine Allah has been active in the community, and lately he has been teaching the children, “Health is Wealth”. Check out our recent Q&A below. 1. Peace Brother it’s been 3 and a half yrs since our previous interview and the first thing I want to know is will you be running for city council? Well as long as I’m a North Ward resident that option will always be on the table. A lot of people still believe in and support me. I have some ideas to get the people involved so we can bring home a victory when it’s time to campaign. 2. Trenton seems to be at a crossroads. I see plenty of positive people doing their part to help improve our condition as a community. What actions do you believe need to be taken immediately? And how do we get MORE community involvement? There’s always been positive people doing things in this community – however, the issue has been the lack of BLACK UNITY and the support for individuals/groups who want to see BLACK ‘community’ progress. It takes a different type of commitment and dedication to address the root cause(s) of the conditions we face. Many people are simply doing things to get noticed or build some type of resume. Unfortunately, those of us who are truly serious – working because it’s our duty to serve – and not wanting any parts of the political and religious cliques in the city, we are viewed as outcasts. The fact remains for us as a people that our conditions are deep-rooted and multi-layered. So a multi-layered, culturally-conscious, uncompromising and unafraid approach needs to be taken to address what we are dealing with. 3. “The Bartendaz”, are you still affiliated with them? If so, in what capacity? Yes sir! The BARTENDAZ are my extended [worldwide] fitness family that utilizes exercise as metaphor for life. 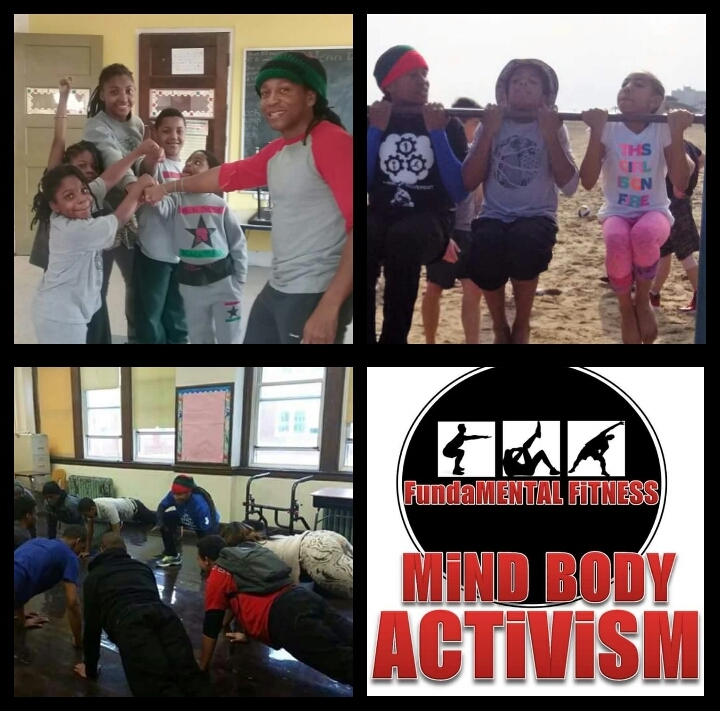 We are known in the Trenton area as MiNDBODY ACTiViSM, which was designed to create a culture of health centered around ‘movement’ in the Trenton community, and to inspire people to take charge of their health. 4. I have seen you out there in the park training kids and adults, “MindBodyActivism”, explain the concept. Is it just working out or is it a lifestyle? It’s definitely a lifestyle. The concept is drawn my community activism which has been infused with a desire to see our people healthy – especially the youth. A large number of youth are dealing with the issue of obesity and its side effects. Our aim is to help them, their families and the community as a whole recognize the benefits of physical fitness – while exposing them to our innovative and progressive [exercise] movements. My affiliation with theBARTENDAZ and The DefinitionFitness Team has inspired me to become a certified personal trainer, youth fitness and functional movement specialist. 5. Lastly, in our previous interview my last question was about legacy. Well this time I want to keep it inthe present. What do tge people need to know about Brother Divine Allah now? 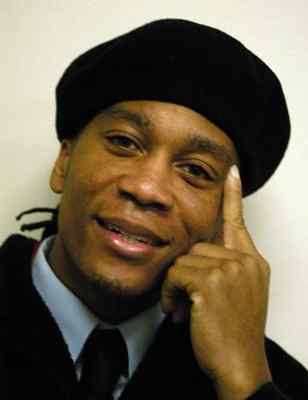 That I’m Still On The Front Lines At War With Racism/White Supremacy . . . And I’m Striving To Embody True Black Manhood/Brotherhood While Advocating Health, True Wealth And Knowledge Of Self!